Top off the perfect party ensemble with one of these festive Confetti Cake Birthday Party Hats. 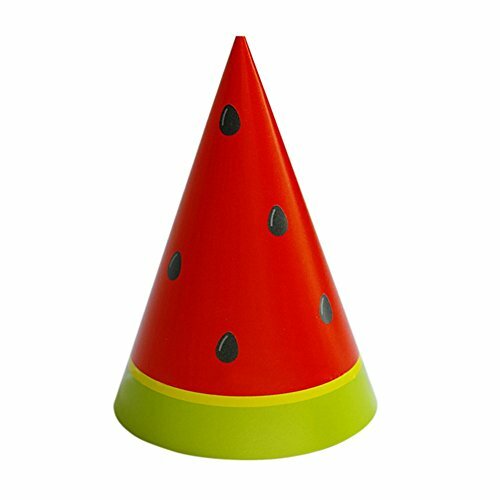 Decorated with cute animal these cone-shaped party hats are classic accessories for any birthday party. Have guests wear them while posing for fun photos and playing party games. felt party hats can also be put on top of each guest's place setting to dress up a party table with ease. - Suitable for all kinds of occasions - Birthday Party for boys, girls or adults. Wedding Decorations, Newborn Photo Props, festival celebration and any other occasions. Enjoy your colorful party. - Party hat set with different little ball on the top. It is easy to DIY by yourself. - A festive party decoration to help guests celebrate the holiday season. Paper Birthday hats, need to DIY, easy to DIY, just enjoy the DIY PARTY with Children together. Wear for cute party photos or use to create festive table settings. Coordinate with other birthday party supplies and party favors. If you have any questions about this product by Remeehi, contact us by completing and submitting the form below. If you are looking for a specif part number, please include it with your message.